Constructed entirely with stone, mud brick, and hand-woven thatched roofs, the Colca Lodge is a delightful retreat located in the heart of Colca. The Colca Lodge mixes an inviting rustic style with genuine hospitality, and one of the best parts of this family-run lodge is its commitment to coexisting seamlessly with its stunning natural surroundings. 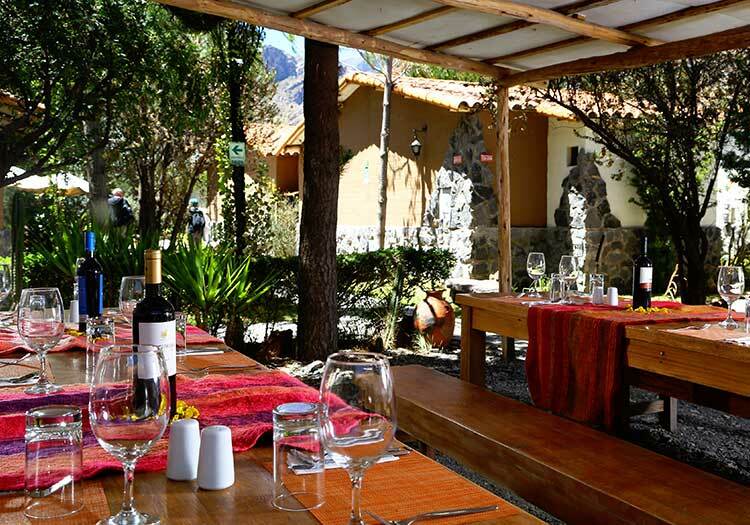 As you arrive at the Colca Lodge you will be surrounded by Peruvian hospitality, rustic elegance, and accommodations that blend in with nature. The perfect choice for families traveling together, the Colca Lodge can offer you standard rooms, superior rooms, and a magnificent suite with panoramic views, all housed within the lodge’s cozy mud-brick “adobe” constructions. 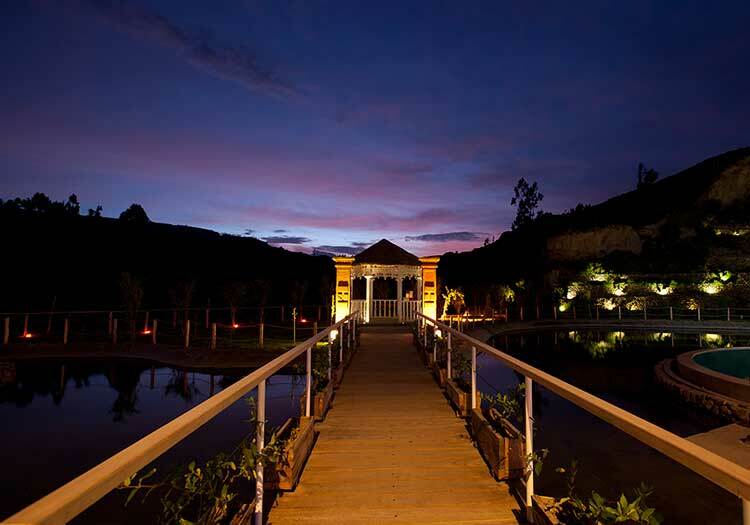 During your stay at the Colca Lodge, make sure to go for a dip in the exclusive on-site hot springs, which are only open to Colca Lodge guests! 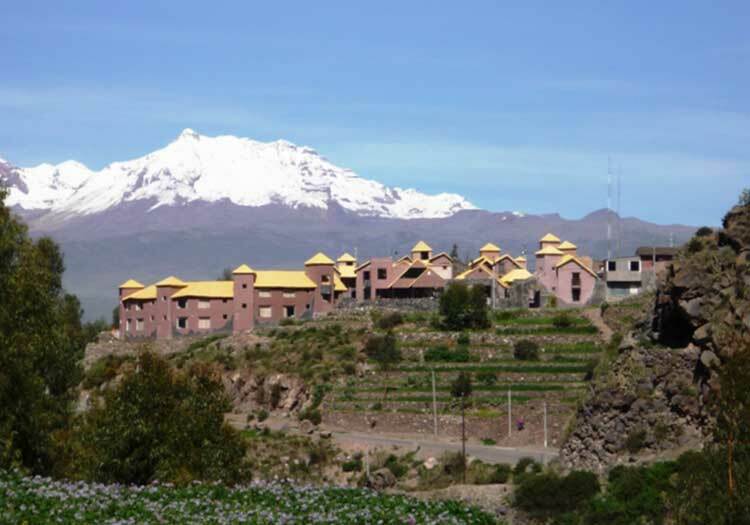 Other memorable hotel activities include visiting a llama and alpaca farm, participating in a short hike to seldom-visited Incan ruins nearby, and borrowing mountain bikes for an invigorating ride through the picturesque Colca valley!